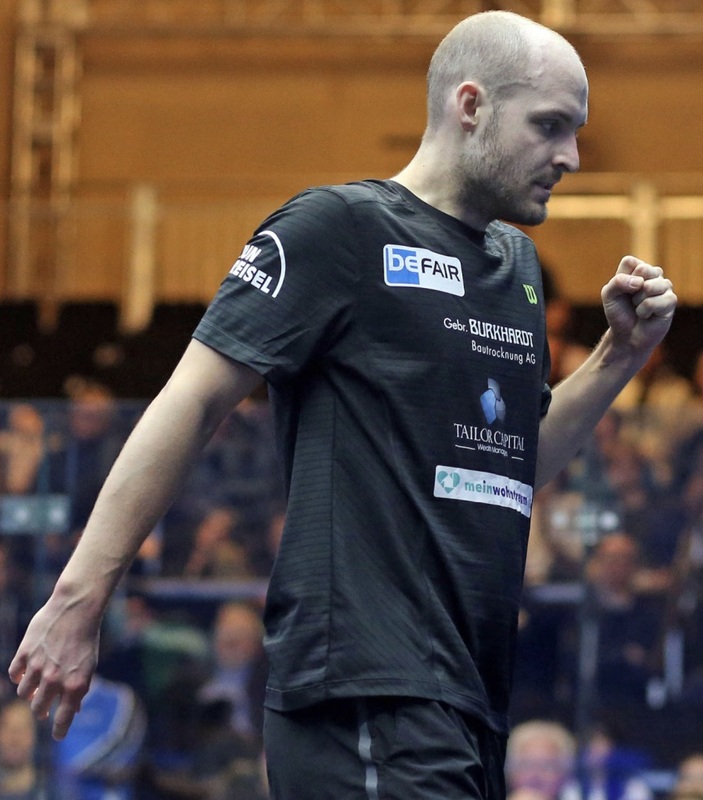 The main draw for February’s Three Rivers Capital Pittsburgh Open has been released with Australia’s World No.14 Ryan Cuskelly and Switzerland’s World No.18 Nicolas Mueller seeded to meet in the final of the PSA World Tour Bronze tournament, which will take place between February 6-10. New York-based Cuskelly is seeded on the same side of the draw as Hong Kong’s World No.26 Leo Au, Mexico’s World No.30 Cesar Salazar and France’s World No.32 Gregoire Marche. 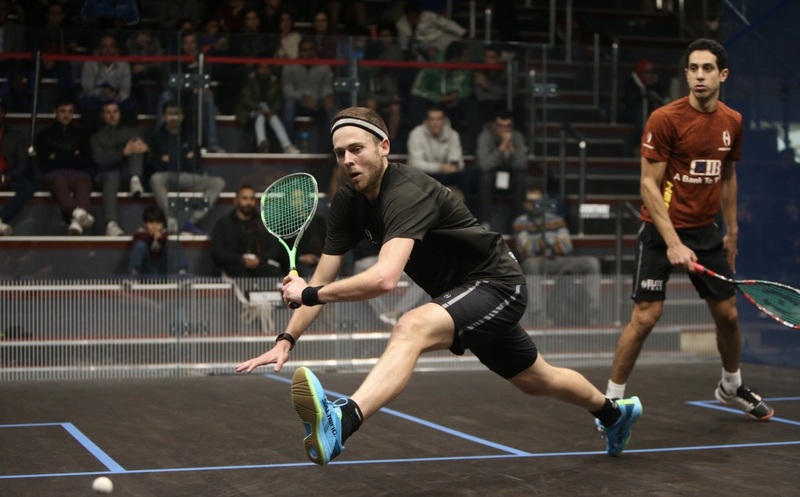 Mueller (right) is seeded to meet Egypt’s Zahed Salem in the semi-finals, but will first have to navigate through a draw which includes Egypt’s Youssef Soliman and Malaysia’s Nafiizwan Adnan. PSA M52 Pittsburgh Open, The Rivers Club, Pittsburgh, Pennsylvania, USA. Article by ELLIE MAWSON (PSA Media Team). Edited by Alan Thatcher.